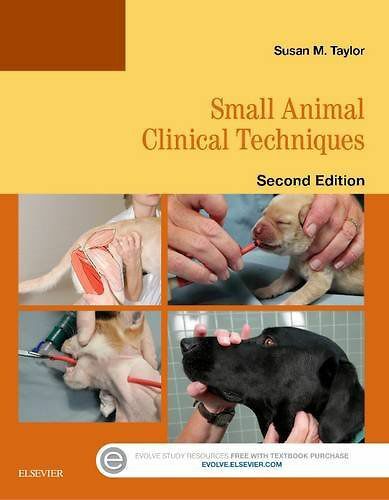 See how to confidently care for small animal patients with Taylor's clear instructions, procedural videos, and new images. Featuring more than 60 techniques and procedures,Small Animal Clinical Techniques, 2nd Edition provides a highly visual, step-by-step guide to the diagnostic and therapeutic clinical techniques essential to small animal practice. Each procedure walks you through the purpose, indications, contraindications and concerns, complications, special anatomy, equipment, restraint, and procedure techniques. And interactive learning modules on the companion website help you master the skills you need to succeed on the job.